Home is where the Heart is. Discover it in Heartland. 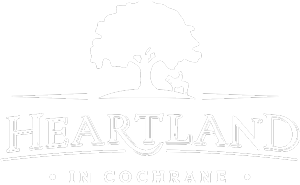 They say, "home is where the heart is", and there is no better place to fall in love with your home than in the community of Heartland.  Find the home you love for less and realize just how accessible home ownership can be. 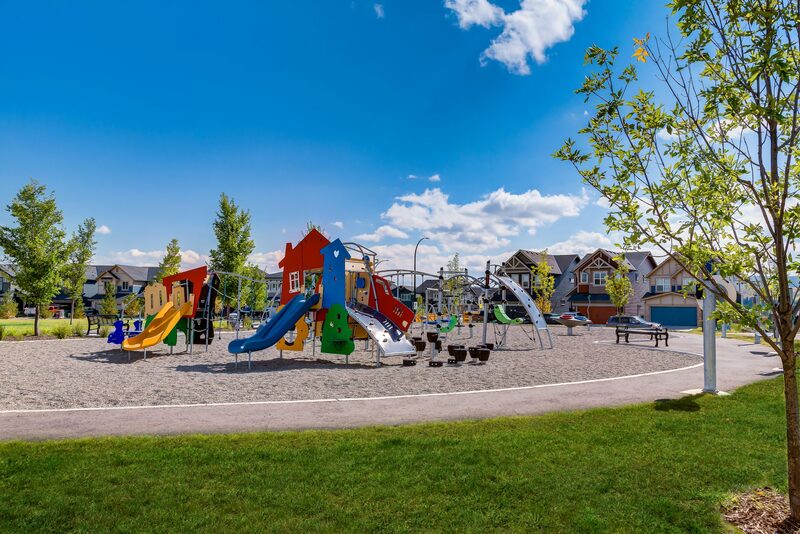 Heartland in Cochrane offers small town charm, proximity to nature and most importantly, a family friendly feel. 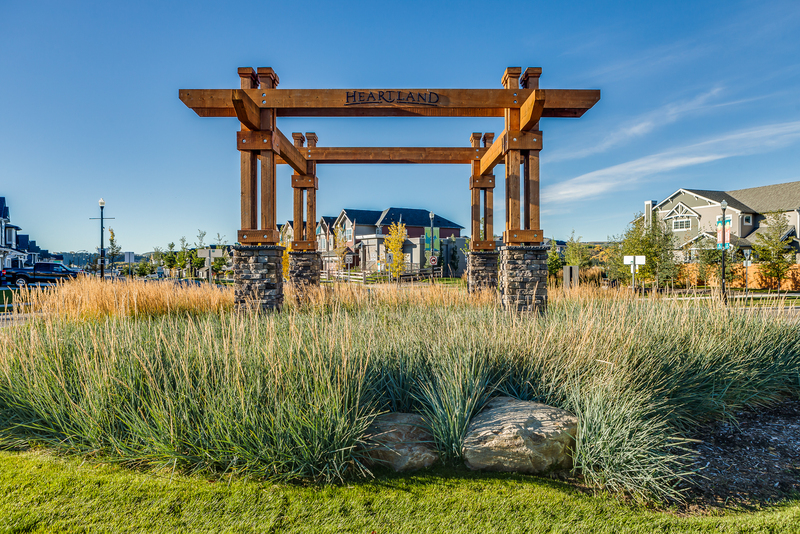 At the foot of the Rocky Mountains, yet minutes to Calgary's urban centre, Heartland offers the best of both worlds. Stylish character homes in single-family or attached variations. The option to move in now with a selection of ready-to-go homes, or to choose your lot and build from scratch. The decision to enjoy a sophisticated latte in town or hit the trails, rivers, and countryside out your back door. It's a pace of life - and a place for life - that provides the perfect balance. 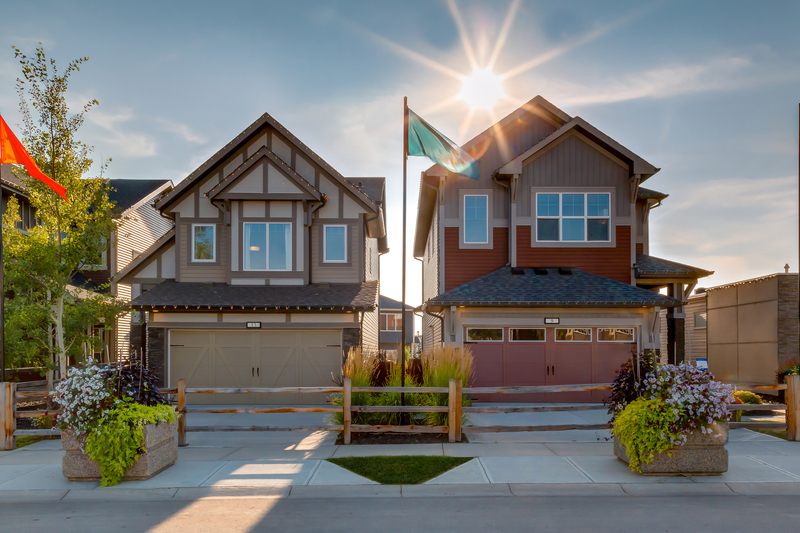 Find your new home, and fall in love with Heartland.